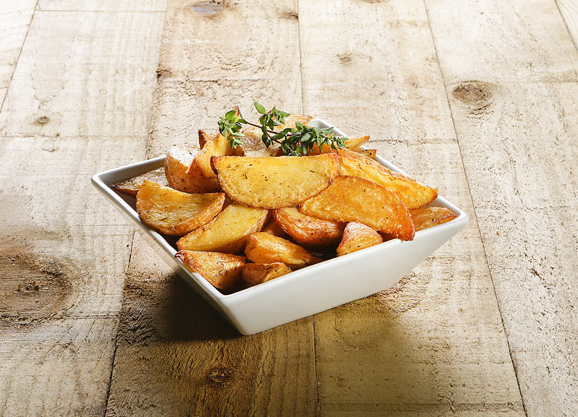 Finnegan’s Ready Cooked Wedges are fully packed with taste. 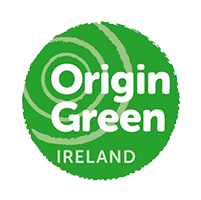 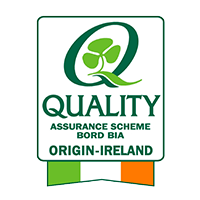 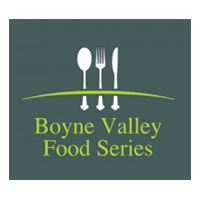 Wedged from top quality Irish potatoes and sprinkled with a Cajun seasoning, they are mildly spicy and can be enjoyed by every member of the family. 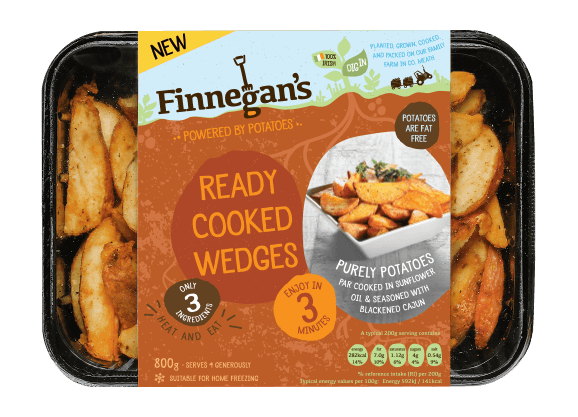 If you are cooking in a hurry or fancy a quick healthy snack then you need to put Finnegan’s wedges top of your shopping list.